From the Qorus Add-ins and in Hub Central, you can directly open Word docs, Excel spreadsheets and PowerPoint presentations. You can open files from the Search pane, as well as from the Preview pane. There might be times where you first want to preview a file to see whether it's the one you were looking for, and then open it. Well, you can do that with Qorus. Click on the 'Preview' button in the Search pane, and then in the preview window, click on 'Open'. By 'open', we really mean opening the live version of the file. It is not the same as downloading a copy of the file. When you open a file using Qorus, and provided you have edit rights to the content you're opening, any changes you make will be saved back to SharePoint Online and/or OneDrive for Business. 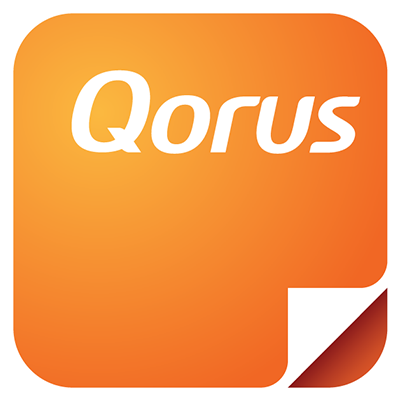 When you download a copy of a file using Qorus, any changes you make will be saved to your downloaded copy - and will not affect the live version connected to your Qorus hub and that other users have access to.